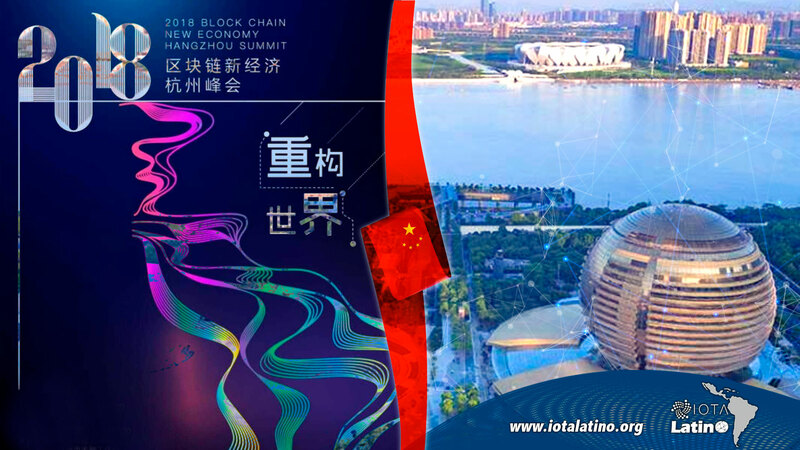 The Director of Engineering of the IOTA Foundation, Edward Greve, will participate in the Hangzhou Summit of New Economy 2018 Blockchain organized by the Chinese government on November 19 and 20 of this year. Hangzhou the place to lead the future and build the global blockchain center; with favorable policy being one of the most active financial and technological cities in China and even the world. It has brought together a group of financial technology companies, such as Ant Financial Services, Tonghuashun and Hang Seng Electronics among others. 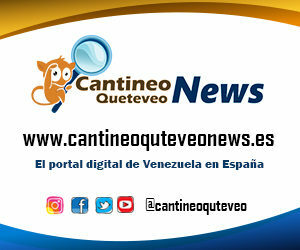 As a representative technology of financial science and technology; blockchain technology has become a new force for new technologies and new finance; therefore, its Government organizes summits and forums for all those corporate agencies that are looking for relevant applications on the subject. The Hangzhou Summit sees blockchain as an indispensable component in building the global financial technology center. In terms of blockchain innovation; Hangzhou is parallel to Beijing, Shanghai and Shenzhen. Blockchain is a great opportunity in human society and once every hundred years; and may be the greatest opportunity for our generation in our lives.